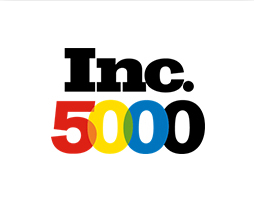 Peloton has been recognized for four consecutive year as one of Inc. 5000’s Fastest Growing Private Companies in America. Only a small number of the nation’s companies have achieved such consistent high growth making this a truly rare accomplishment. Peloton joins the ranks of companies like Apple, Intuit, Microsoft, and Oracle who were recognized on this distinguished list of highly successful companies. Read the full article. 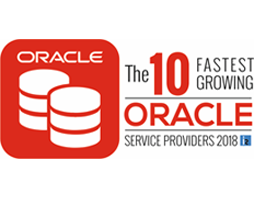 Peloton Consulting Group was recognized as one of The 10 Fastest Growing Oracle Solution Providers of 2018. We are honored to receive this award that showcases our continued passion for customer service, innovation and quality work. Read the full feature. 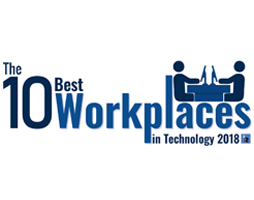 Peloton Consulting Group was recognized as one of The 10 Best Workplaces in Technology 2018. We are proud to receive this award as a testament to how much we value fostering a culture of collaboration and our people for their incredible talent and service. Read the full feature. 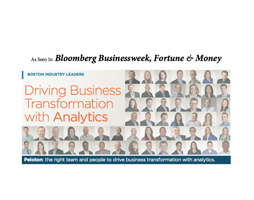 Peloton has been recognized by Bloomberg Businessweek, Fortune and Money Magazine as a top industry leader in Boston for driving business transformation with Analytics. Read the full article. Peloton is excited to be recognized by Silicon Review as one of the 50 Best Places to Work! Read the full article. 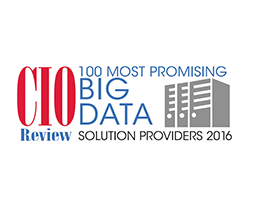 Peloton is proud to be recognized on CIO Review’s 2016 List of 100 Most Promising Big Data Solution Providers for our ability to support companies with Big Data adoption in order to drive organizational transformation. Our featured article demonstrates Peloton’s practical methodologies, customer-oriented approach, and can-do attitude towards driving successful transformation initiatives. Read the full article. 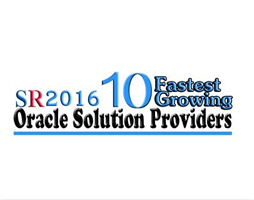 Silicon Review has recognized Peloton Group on its 2016 List of 10 Fastest Growing Oracle Solution Providers! CEO and Founder, Guy Daniello founded Peloton in 2010 when he realized that the change management aspect of business transformation was missing. This award is an honor and testament to the tangible results that Peloton Group’s team of outstanding professionals delivers to its clients. Read the full article. 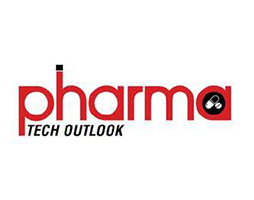 Peloton Group is recognized in Pharma Tech Outlook! This feature illustrates the dedication and determination of Peloton’s team to work closely with our clients to help them initiate successful business transformations. Peloton is proud to be recognized as one of the 50 Best Companies to Watch for their highly valued products/services and business and technology contributions in the marketplace. Our featured article demonstrates how Peloton’s outstanding team of professionals and unique industry-tailored services drive successful transformation initiatives. We take immense pride in delivering tangible business value. 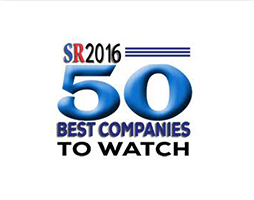 The 50 Best Companies to Watch listing in Silicon Review is a true testament to the success we share with our clients. Read the full article. 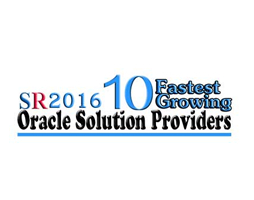 Peloton is proud to be recognized by The Silicon Review of Commerce as one of 2016’s top 10 Fastest Growing Oracle Solution Providers Companies. Read the full article. Peloton has been recognized by The Greater Boston Chamber of Commerce as one of 2015’s top leading innovative, fast growing Small Business’ of the Year. Click here to view photos from the event. Peloton has been recognized by Consulting Magazine as one of Consulting’s Fastest Growing Firms. 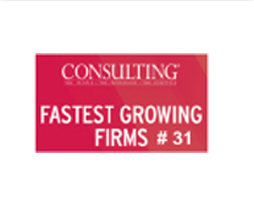 Consulting magazine’s Fastest Growing Firms is the list of the fastest growing consulting firms in the United States. Peloton ranked #31 as one of the publication’s Fastest Growing Firms. This list honors consulting firms of all sizes and all sectors throughout the United States who have achieved consistent high growth over the past four years. We are very excited to be recognized for our tremendous growth and even more excited over how successful our clients have been. 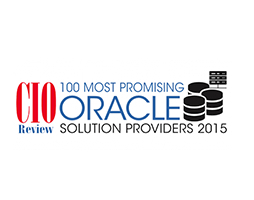 Peloton is honored to be the cover story on CIO Review Magazine’s Oracle Special Edition as one of the 100 Most Promising Oracle Solution Providers! The Oracle Special edition issue features companies that showcase In-depth expertise in delivering integrated and innovative technologies that add value to the Oracle landscape. 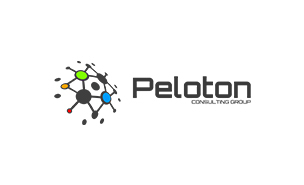 The Peloton team continues to break new ground, leveraging Oracle technology to delivering leading edge technology-driven solutions. We are very excited to be featured on the cover of this distinguished publication. 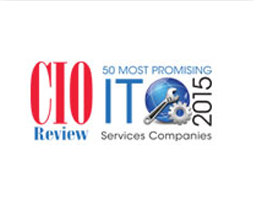 Peloton is recognized by CIO Review Magazine as one of the 50 Most Promising IT Services Companies! 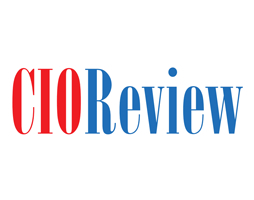 CIO Review Magazine provides the annual listing of 50 companies that are in the forefront of tackling challenges in the IT Services arena and impacting the marketplace. Peloton provides End-to-end IT Lifecycle Management On-premise and in the Cloud. Peloton joins the ranks of companies like Apple, Intuit, Microsoft, and Oracle who were recognized on this distinguished list of highly successful companies. Read the full article!